The Member for Moresby North-West, Sir Mekere Morauta, today welcomed the decision of the Singapore High Court in favor of PNG Sustainable Development Program Ltd against the State of Papua New Guinea. Sir Mekere said he was commenting as an individual, not on behalf of PNGSDP or its board. “It is a comprehensive victory for PNGSDP and for the people of Western Province,” said Sir Mekere, who was formerly the chairman of the company and led the defence against Prime Minister Peter O’Neill’s attempt to take state control of PNGSDP. “It is a humiliating defeat for Mr O’Neill, and an expensive exercise in futility by him. The Singapore High Court found in favor of PNGSDP on all counts. “The State had claimed that there existed a partly written/partly oral agreement between the State and BHP Billiton which allowed those two parties to control PNGSDP. But the State could not produce this document to the Court – because it does not exist. The former Prime Minister called on Mr O’Neill to stop coveting the $US1.4 billion held by PNGSDP in the Long Term Fund. “These monies are to be used for the benefit of the people of Western Province after mine closure,” he said. “I want to assure the people of Western Province that the decision of the court means that those funds are safe. “PNGSDP was set up by my Government to be independent of future governments, to protect it from sticky fingers. That is exactly how the company was designed and history has proven me right. The High Court of Singapore has found, in its decision, that those who wanted to break into the bank cannot succeed. Sir Mekere said any commission of inquiry instituted by Mr O’Neill would be a waste of time and money. Mr O’Neill had already made inquiries into PNGSDP and found nothing untoward. “Sure, he could find some money-hungry legal figures to hold a fake inquiry,” he said. “But I know the company has nothing to hide and will take whatever Peter O’Neill throws at it in its stride. “At any rate, what he wants is the Long Term Fund, and no commission of inquiry can deliver him that. 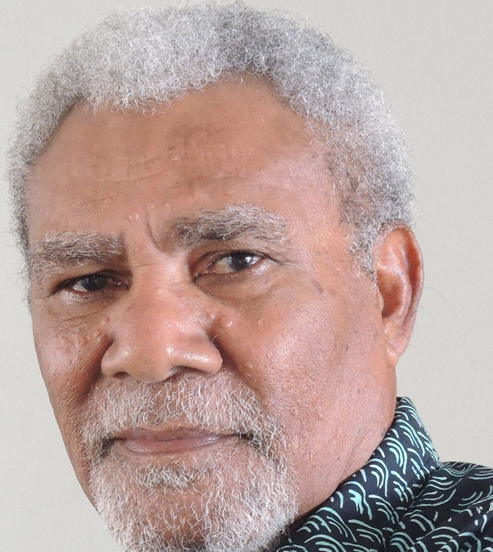 Sir Mekere said he was keenly awaiting to hear of any decisions made by PNGSDP in relation to the conclusions of the Singapore High Court, which appeared to leave the way open for the company to seek a variety of remedies, including costs and damages, for Mr O’Neill’s behavior.